Check us out on FB – and in your phone! EDITOR’S BLOG. 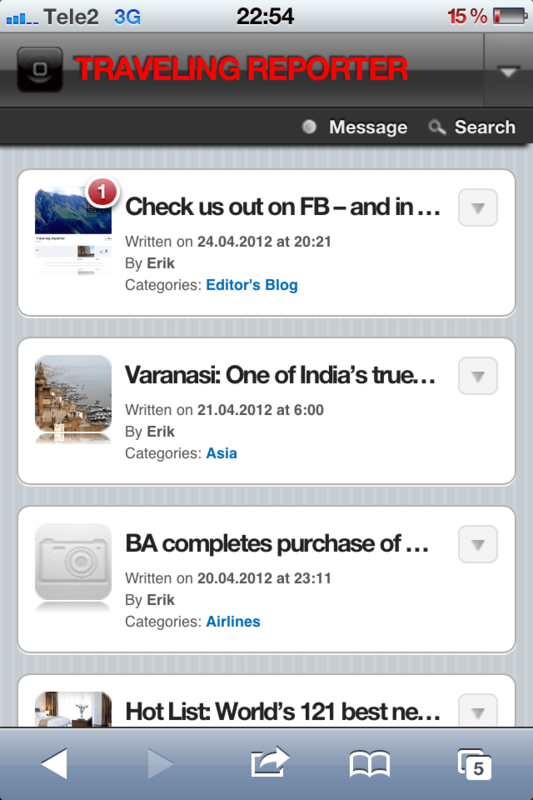 We continuously develop Traveling Reporter. From now on, you’ll also find us on Facebook, where you can like and share travel tips and ideas, follow our tweets and engage in discussions. Check out our Facebook page on facebook.som/trarep. Isn’t it interesting to know what others think? We believe it is, so we’ve added two Facebook boxes at the bottom on every article, showing the latest Facebook posts and recommendations on our stories (scroll down on this page). Have your say too! While we were at it, we also added a mobile version of the Traveling Reporter, great for travelers on the go with slow connections. At the bottom of the mobile edition, found at m.trarep.com, you can chose to switch back to the desktop version it you’d like. Hey, cool! I can add comments from my phone! BEST TRAVELS: Check out the Traveling Reporter’s new features! 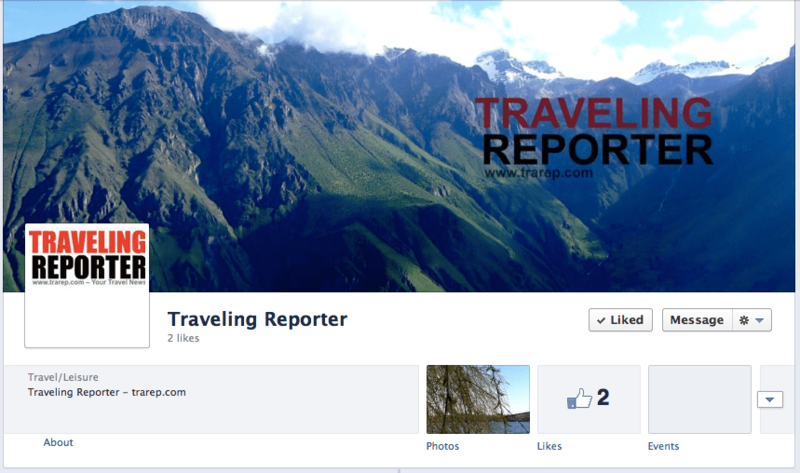 Welcome to the new Traveling Reporter! 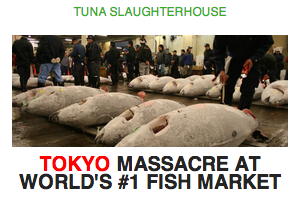 LIVE UPDATE: Latest travel warnings New newsletter out – sign up now!